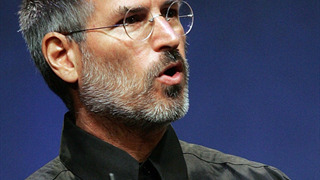 Steve Jobs, pictured in 2010. A new memoir titled "Small Fry," written by Steve Jobs' daughter, Lisa Brennan-Jobs, provides a brutal window into the Apple cofounder's relationship with his child. He could be cruel, and was at times inappropriate in front of her, she writes. 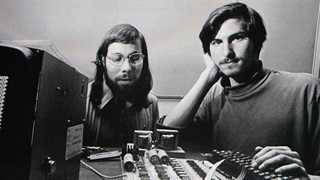 In one incident from the book, Brennan-Jobs' mother asked him to buy a house for her and their child, but Jobs bought the house for himself and his new partner instead. In an interview with The New York Times, Brennan-Jobs has defended her father, and says she has forgiven him. 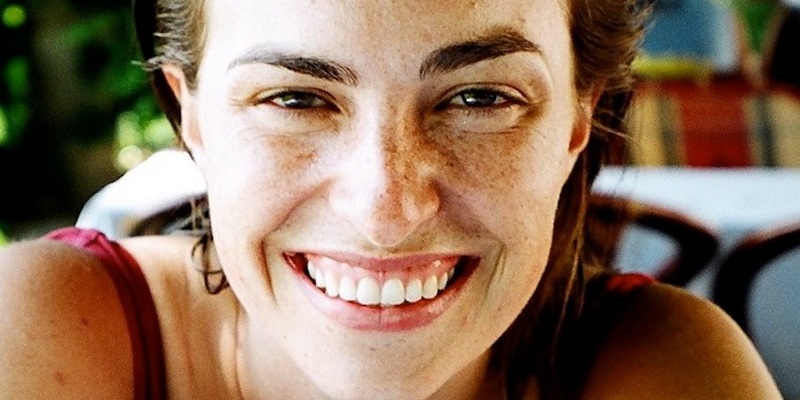 Lisa Brennan-Jobs, the daughter of Apple co-founder Steve Jobs, has written a memoir about life with her world-famous father — and it sounds absolutely brutal. Her mother, Chrisann Brennan, who was by that point estranged from Jobs, once reportedly asked the Apple co-founder to buy a house for her and their daughter. Instead, Jobs "agreed it was nice", then bought it for himself and his new partner, Laurene Powell Jobs. That's according to The New York Times, which has obtained a copy of the book, "Small Fry," early, and interviewed Brennan-Jobs about her relationship with her father. Ugly details of the relationship between Jobs and his daughter have been public for years. He once claimed she wasn't his child and refused to pay child support until ordered to. But the book, as detailed in The New York Times' account, provides an unprecedented window into the Jobs household as Brennan-Jobs grew up, including some disturbing parenting practices by the legendary entrepreneur. Brennan-Jobs, however, does not want the account to be condemnatory, and stressed to the paper that she has forgiven her father and wishes to emphasise his better side. "Have I failed in fully representing the dearness and the pleasure? The dearness of my father, and the outrageous pleasure of being with him when he was in good form?" she reportedly said. Even so, the details described are alarming. In one incident, Jobs reportedly refused to put heating in Brennan-Jobs' bedroom to give her a "value system." Ms Brennan-Jobs describes him embracing Ms Powell Jobs one day, 'pulling her in to a kiss, moving his hand closer to her breasts,' and up her thigh, 'moaning theatrically'. When Ms Brennan-Jobs tries to leave, her father stops her: "'Hey Lis,’ he said. ‘Stay here. We’re having a family moment. It’s important that you try to be part of this family.’ I sat still, looking away as he moaned and undulated.'" An older photo of Lisa Brennan-Jobs. An extract previously published in Vanity Fair went into more detail about the alienation Brennan-Jobs, now 40, felt from her father growing up. "I see now that we were at cross-purposes. For him, I was a blot on a spectacular ascent, as our story did not fit with the narrative of greatness and virtue he might have wanted for himself," she wrote. "My existence ruined his streak. For me, it was the opposite: the closer I was to him, the less I would feel ashamed; he was part of the world, and he would accelerate me into the light." At one point she had overheard her mother say that Jobs bought a new Porsche every time he scratched one, and later asked him if she could have one "when you're done". 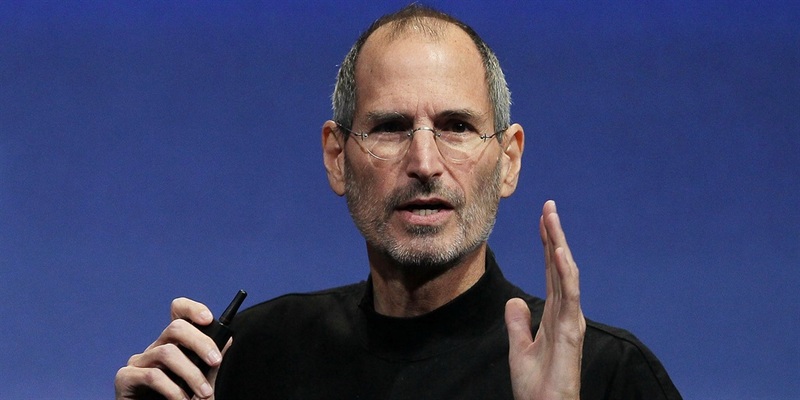 In a statement, Powell Jobs and Jobs' sister Mona Simpson said: "Lisa is part of our family, so it was with sadness that we read her book, which differs dramatically from our memories of those times. The portrayal of Steve is not the husband and father we knew. Steve loved Lisa, and he regretted that he was not the father he should have been during her early childhood. It was a great comfort to Steve to have Lisa home with all of us during the last days of his life, and we are all grateful for the years we spent together as a family."